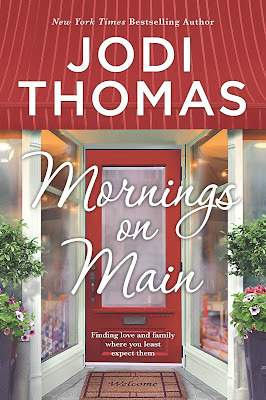 Today, I am so excited to be hosting a REVIEW for MORNINGS ON MAIN by Jodi Thomas as part of Lone Star Book Blog Tours! 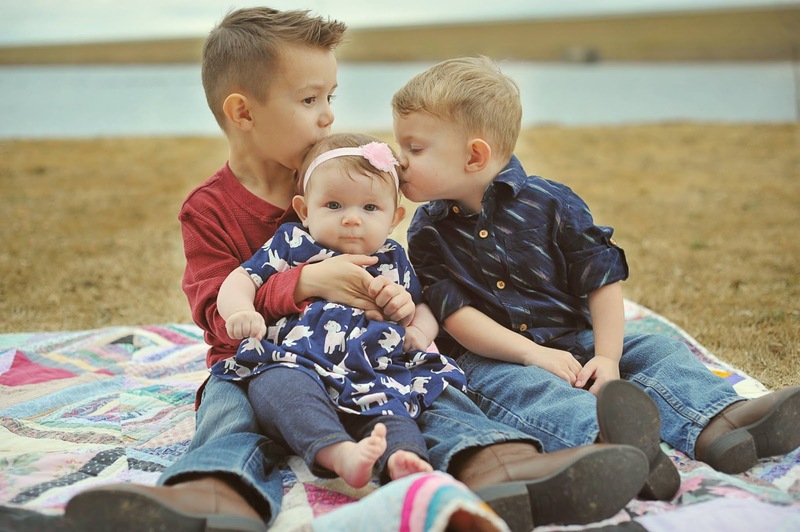 Jillian James has never had a place to call home. Desperate to make some quick cash before moving on again, she agrees to help an elderly woman close her beloved quilt shop. Connor Larady’s grandmother has owned the shop all her life, but lately she has struggled with Alzheimer’s. 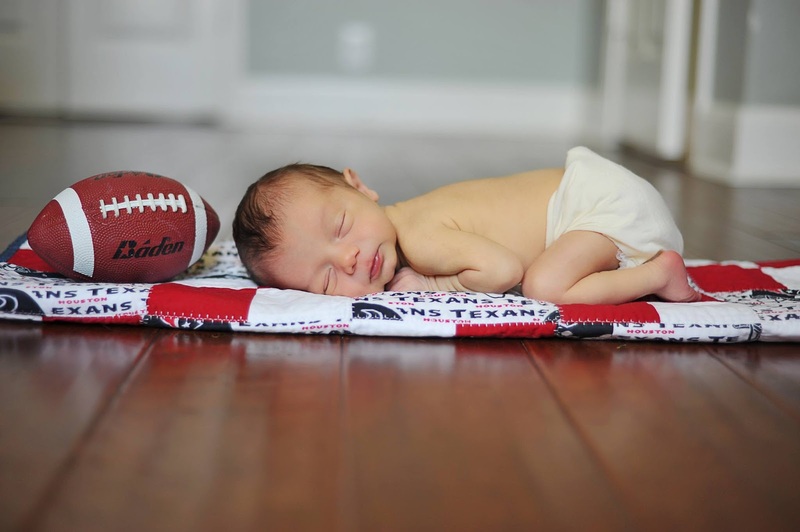 Connor’s seventeen-year-old daughter has spent her whole life in Laurel Springs, Texas, and she feels restless. When Jillian moves to town, she represents travel, adventure, and excitement. 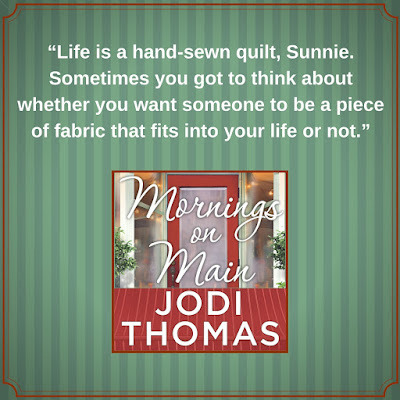 Weaving together the story of three generations of women looking for a place to belong, MORNINGS ON MAIN asks us to consider how we make our memories—what we remember, what we forget, what becomes part of our story—and remind us that it’s not where we live, but how we live that counts. This was one of the most heartfelt and charming stories I have read in a while! This was also my first experience reading the author's work and I'm so glad that I had the opportunity! Now, I'm looking forward to reading many more in her long list of previous books. I was drawn into the town of Laurel Springs from the moment I began the story and immediately felt like Jillian being lovingly welcomed into this community. Thomas' beautiful writing style expertly wove such believable emotions into these characters that each was vividly brought to life, and you will undoubtedly find yourself smiling, laughing, sympathizing, and tearing up with them as they navigate the various stages of their lives. It was so inspiring and such a pleasure to read about all these individuals supporting each other and jumping right in to help when problems arose. 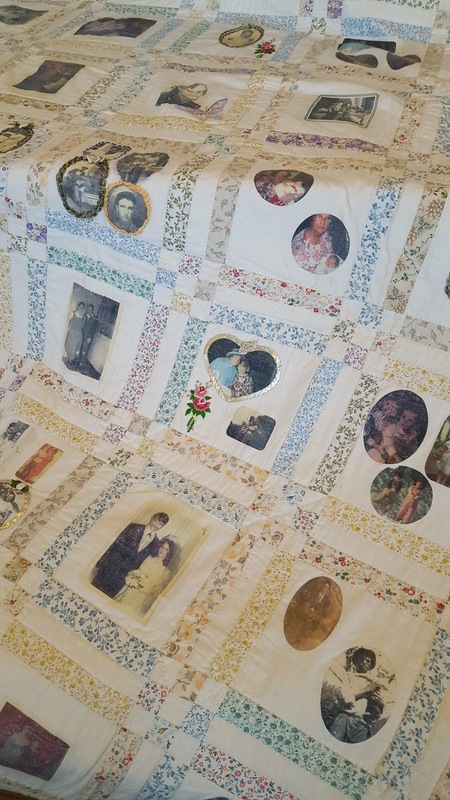 Gram was definitely a stand out character, and through her quilt shop, she helped root everyone not just to each other, but to the town's heritage as well: She had "woven herself into the fabric of their lives simply by caring." The stories behind a block within each quilt were so unique and reminded me of how much they have played a role in my own life. My mom made this quilt in 1999 as a Christmas gift for my grandparents and it featured pictures of everyone in our family across generations. 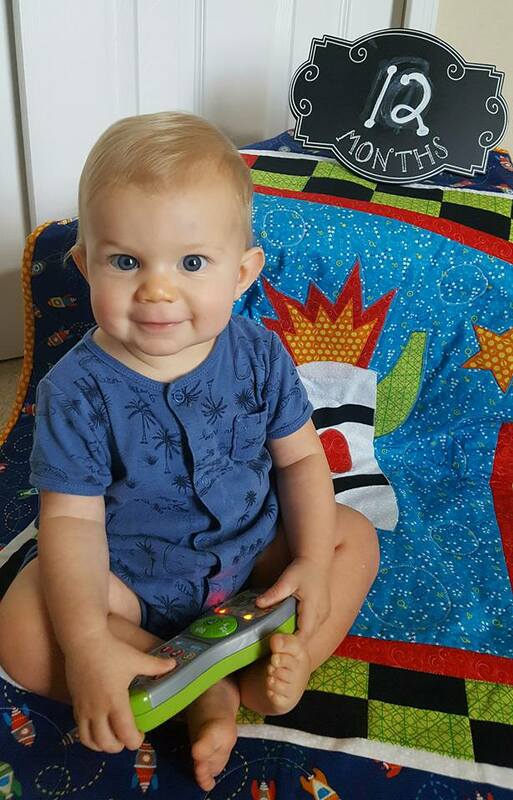 She and my aunt have also made many other quilts that I have used in pictures with my children. And just as Jillian comes to realize, I too began to remember and appreciate how much our "quilts tell a rich story." 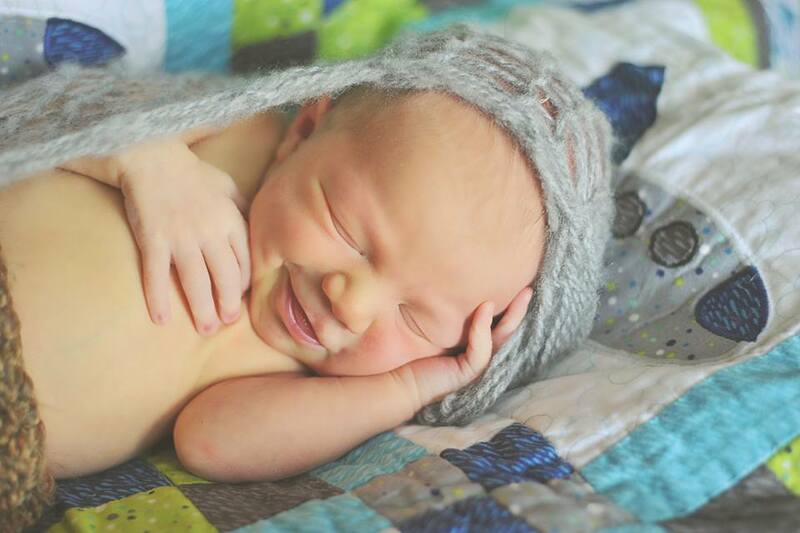 Crafted by heart piece by piece, each quilt is stitched together with memories. The romance aspects of the story are subtle in tone with an enjoyable tension that builds as Jillian and Connor begin to acknowledge their feelings for each other. This was a thoughtful look at first love and I enjoyed that the story predominantly focused on family, friendships, and new beginnings. Ultimately, we're never too old to learn and grow nor to experience our very own happily ever after! If you are a fan of any of the other light romance books I have featured here before from authors such as Robyn Carr, Sheila Roberts, or RaeAnne Thayne, then this should definitely be your next read! I thoroughly treasured my walk down Main Street and meeting this very special group of people. With millions of books in print, Jodi Thomas is both a New York Times and USA Today bestselling author of over 45 novels and 14 short story collections. Her stories travel through the past and present days of Texas and draw readers from around the world. In July 2006, Jodi was the 11th writer to be inducted into the Romance Writers of America Hall of Fame. With five RITA’s to her credit, along with National Readers’ Choice Awards and Booksellers’ Best Awards, Thomas has proven her skill as a master storyteller. 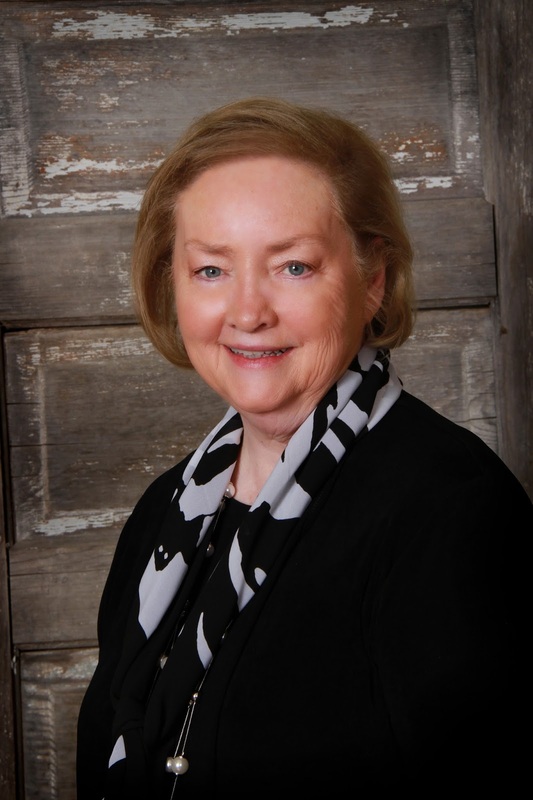 Honored in 2002 as a Distinguished Alumni by Texas Tech University in Lubbock, Texas, Thomas enjoys interacting with students at West Texas A&M University in Canyon, Texas, where she currently serves as Writer in Residence. When not working on a novel, or inspiring students to pursue writing careers, Thomas enjoys traveling with her husband, renovating an historic home, and “checking up” on their grown sons and four grandchildren. Check out Jodi's video, Walk the Land! "When I walk the land not only my senses come alive, but so does my imagination. To me a story doesn't begin with the research, it begins with the walk." 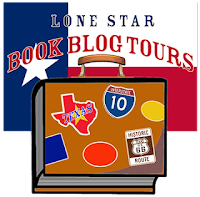 Many thanks to Lone Star Book Blog Tours and Jodi Thomas! It was an absolute pleasure reading, reviewing, and hosting! And be sure to check out the other stops on the tour for more opinions and extras! 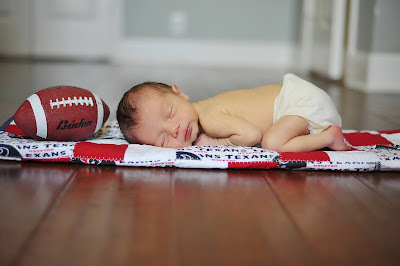 I love when a book hits me on a personal level like this book did for you -- thanks for a great review and the lovely pictures of quilts and kids! Thank you! Yes, this one gave me lots of feels!